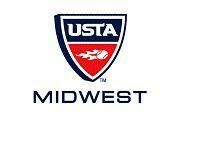 It is with great excitement that the winners of the 2010 USTA Midwest Section Spring Awards are announced. This year, there was a record number 30 nominations in 8 categories. Congratulations to the following recipients from the Wisconsin District and thank you for your service and dedication to the sport of tennis! The awards will be presented at the Midwest Section Spring Meeting on April 17 in Indianapolis. This award is presented to a volunteer recognizing distinguished service in his or her district. 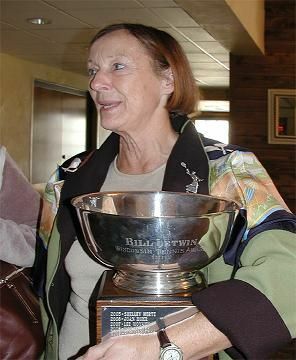 The award especially honors the individual who has contributed to the development of tennis programs from the grass roots up five years or more. 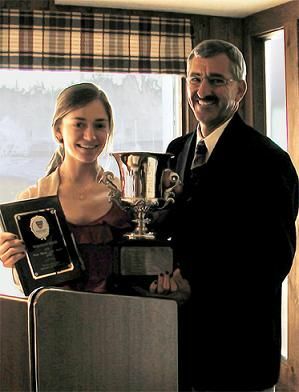 This award recognizes the outstanding 16 or 18 and under age division female player for the highest standards of tennis accomplishments, character, conduct, sportsmanship, and amateurism. This award recognizes the journalist, sportscaster, newspaper, radio or television station, which has contributed the most toward promoting tennis on the local, district, or sectional level.